Oh ya, I have an article to write! Even though I wasn’t personally invested in the Super Bowl, the game ending up being great. Who woulda thunk that the Eagles would pull off the upset? Anyway, not the point, it’s a wrestling article! 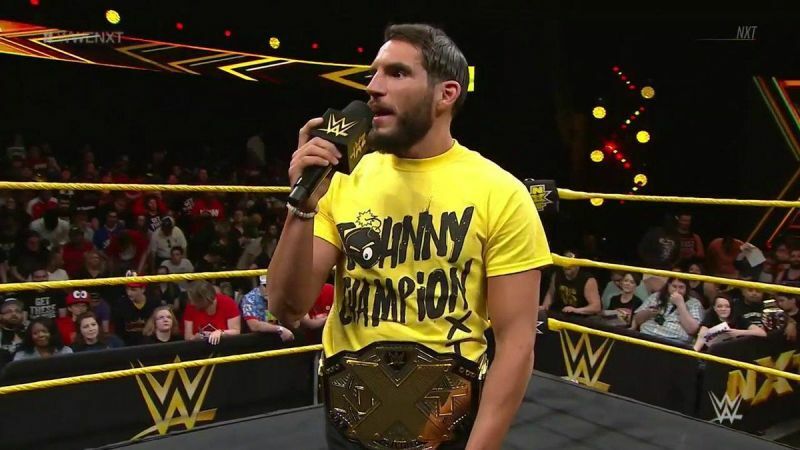 Last week’s match of the week went to…Andrade Almas vs Johnny Gargano, to no one’s surprise. Now since more of this week was in February, this is the official start of the February pool. So that means this week will be two votes, Match of January, and Match of the Week. Billed as an All-Star Tag Match, it’s the fabled main event faces vs main event heels for a feud filler match. The match was filled with all four competitors’ signature moves, a lot of well paced, hard hitting action. My highlight of the match is the fact that Johnny hit his Starship Pain perfectly, FINALLY, he only hits it well about 20% of the time, but this was perfect…and it wasn’t the finish. Good brawling, good spots and Moose gets the pinfall on Del Rio after a surprise discus lariat. 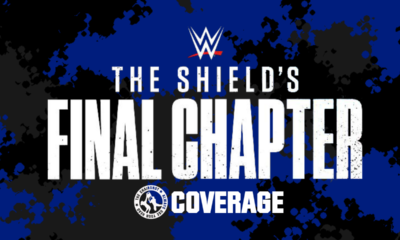 So you can only assume that there will be some multi-man match (I haven’t read spoilers) since Drake no longer has the Heavyweight Title, so that means all participants in this match are available for an opportunity. Doering’s title reign has been weird from a western perspective. 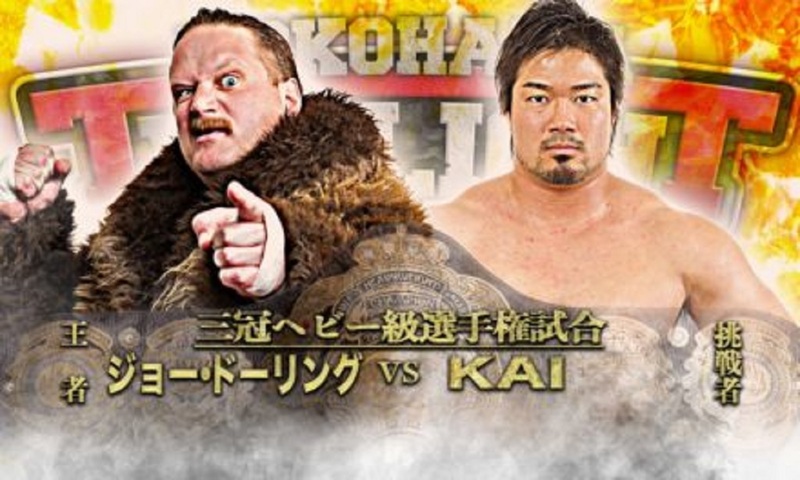 He’s the big gaijin, who returned from a battle with cancer and built his way back up the ladder. 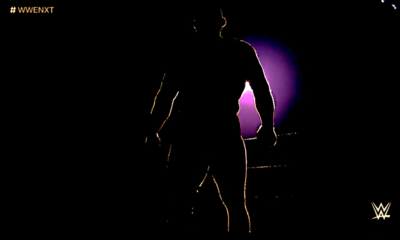 But everyone he’s faced aren’t exactly top teir talent, since they’ve been enveloped in Tag storylines. However, even with my less than glowing introduction, everyone Doering has faced, puts in good work. Kai had many good flurries even though he was at a large size disadvantage. There were a couple times it looked like he had a shot, and that’s beautiful story telling. If you can ever make people buy into a lower card guy, upsetting the champion, that’s what wrestling is about. Doering wins on his second attempt for his spinning powerbomb, and then we see his next challenger. Kento Miyahara, the young Ace, looking to get his belt back. This match, will be a sight to behold. Regardless of who wins, a competitive match will do wonders for the main event scene. One of the most meme’d/gif’d matches of the last few years, and for all the wrong reasons. 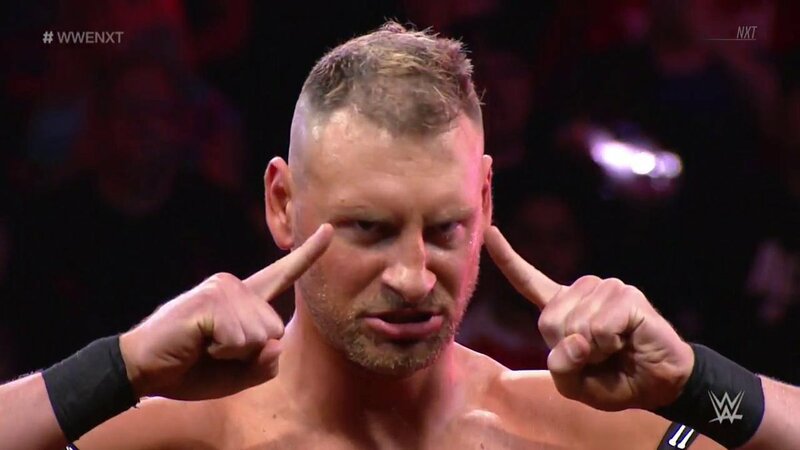 Yes, even I brought up that Sasha needs to stop doing suicide dives before she kills herself, since this isn’t the first time she’s messed one up. Now, even with the botch, it still worked well and since Sasha didn’t get seriously injured it added to the brutality of the match. What we got was a top teir match, be it male or female, both women put on a clinic. This match can build a good Sasha story of turning heel since we saw a glimmer at Royal Rumble. 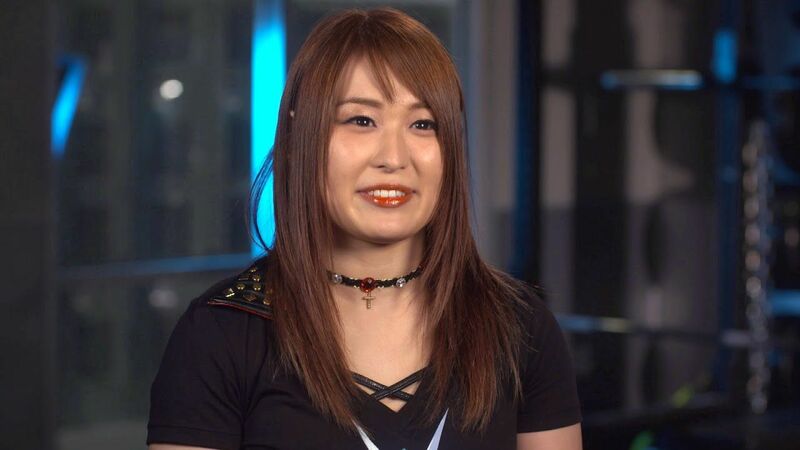 If she starts cutting a few corners, she could see it as the edge needed to break Asuka’s streak. Anyone who says they wasted a WrestleMania match, doesn’t realize that this match adds to a story, builds more heat between the two and will make a more engaging spectacle…whenver it happens. Both men are well known for quality matches, so this had a lot of hype leading in. This was more of a chess match than a fight. Strong found a few interesting ways to catch Bate in back breakers, while Bate was trying to figure out ways to get his stuff in. That, could’ve been the difference between the two also. Bate stuck to his usual moveset, while Strong had a little more desperation in the way he was executing his gameplan. 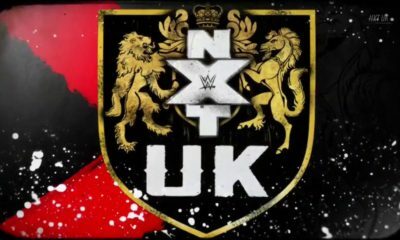 His relentless focus on Bate’s back (he is the Messiah of the back breaker, so yeah) played into things where it gave Strong the opening to his The End of Heartache and become the new number one contender for Pete Dunne’s UK Championship. You’ve got a rematch of the semi-final from the last World’s Strongest Tag League, as well as my highly rated match of the tournament ( the more things change, the more they stay the same). This is one of those matches that’s hard to summarize and best to watch. Everyone takes a few minutes to feel each other out, Yoshitatsu goes out of his way to demand Suwama square up with him. Speaking of him, since September, Yoshi has really tried to fix his broken image. He constantly tries to challenge the top talent, and it’s finally paying off. Even though Miyahara picked up the win with his Shutdown Suplex Hold, Yoshi held his own. So not only are Miyahara and Yoshitatsu the new Tag Team champions, Miyahara is challenging for the Triple Crown and Yoshitatsu it finally starting to look like he belongs. All in all I’d call that a successful night. 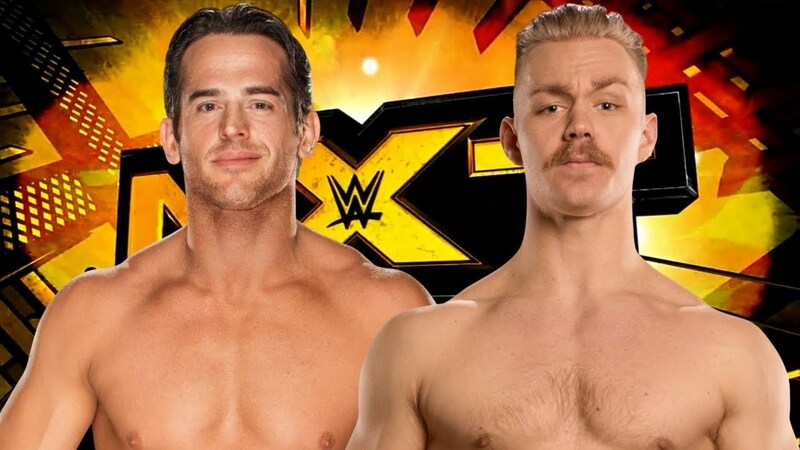 This is another one of those weeks where I’m pretty sure there is an overall favorite match. 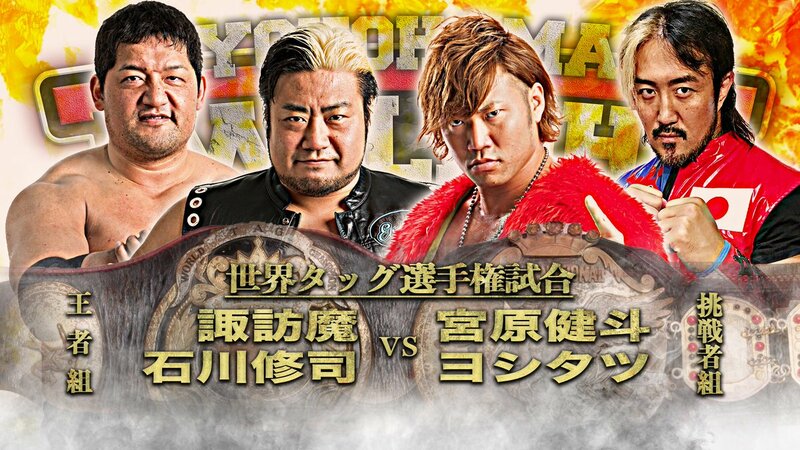 So due to that fact, I’m going to place my vote for, Violence Giant vs Miyahara and Yoshitatsu @ AJPW Twilight Blues Special, best match of the week, and NXT will get plenty of support from everyone else. As for the month, I’ll go with Almas vs Gargano, as the match of January. So remember, reply to the article on Twitter or Facebook, or e-mail me at Andrewbalaz@thechairshot.com with votes, opinions, general disdain, it’s all good. Until next time, try not to get trampled by “celebrating” Eagles fans.